Yay! 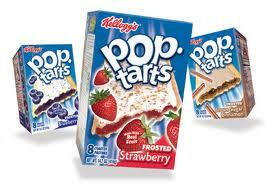 Head over to Coupons.com to find a new $1/3 Pop-Tarts coupon. NOTE: Use zip code 30303, under Foods if you have trouble finding it.